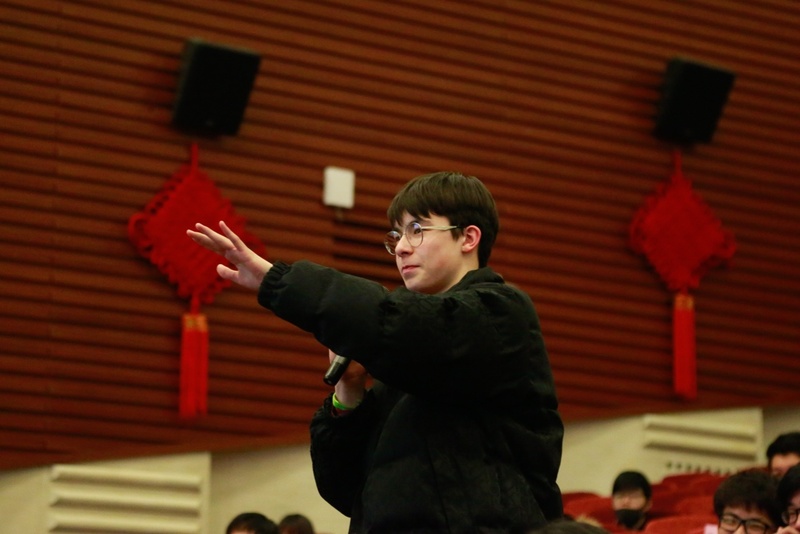 On March 11, 2018, Po-Shen Loh, a professor of mathematics at Carnegie Mellon University in the United States, came to Beijing Royal School to deliver an inspiring lecture to the high school students. Since he began serving as the head coach of the U.S. 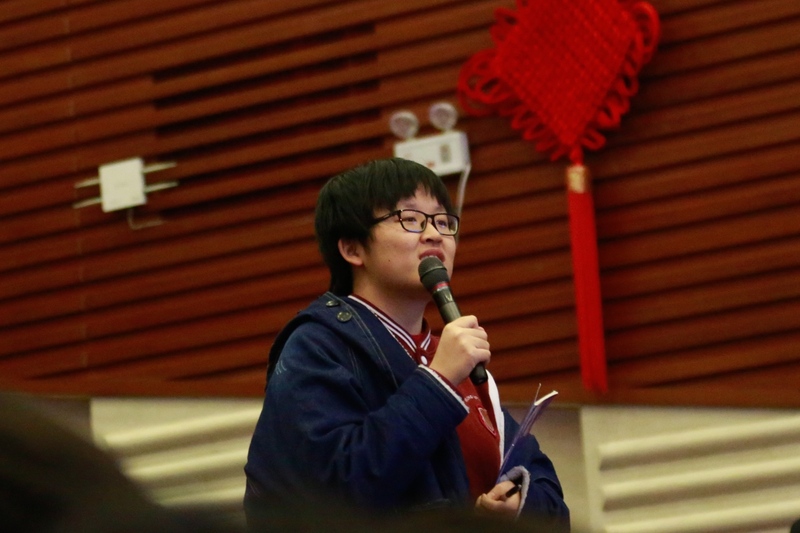 Mathematical Olympiad Team, Po-Shen Loh has led the U.S. team to two consecutive championships at the International Olympiad Math in 2015 and 2016. 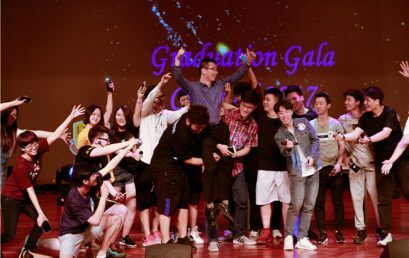 The US team accredits this refreshingly consistent upturn in performance with Po-Shen Loh’s passion for learning and work ethic, for which he has become widely known. He is committed to letting more people discover the inner beauty and practicality of mathematics and has created the open-source learning platform “Expii”. 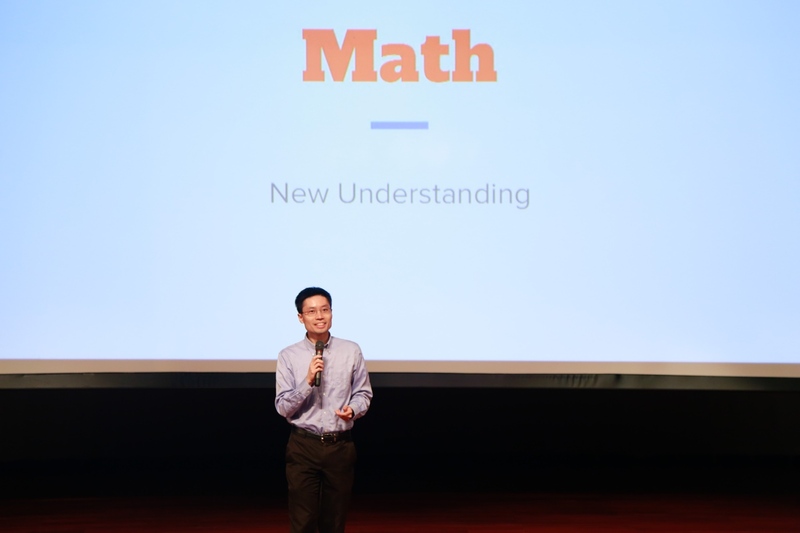 During his visit to Beijing Royal School, Po-Shen Loh sought to inspire and to guide students in discovering the beauty of mathematics. He suggested that the study of mathematics, just as to other disciplines, relies on the combination of a passion for learning and hard work. 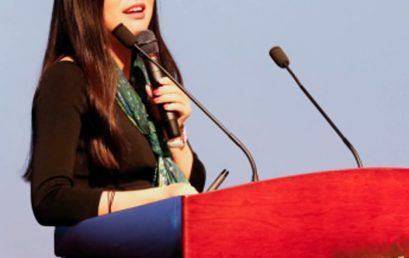 Q1：你有什么教学心得想和我们的老师分享？What kind of teaching experience would you share with our teachers? 罗博深：From my experience of coaching top students, also trying to encourage all students, not only top students. I feel that the most important piece of the puzzleis passion and energy. So one of my objectives today in giving this talk was to share some of my passion in mathematics, and hopefully light a little flamein some of your students as well to do mathematics. So I feel that all people actually have great potential, and it is really whether or not their heart drives them to do these great things to achieve them. So the biggest lesson that I try to bringto all the world is passion. 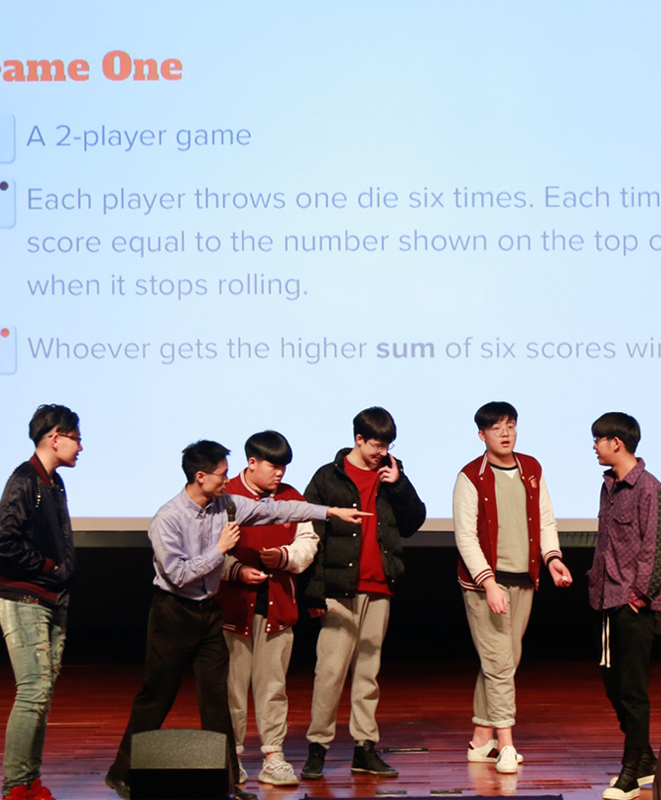 Q2：您如何理解中国学生和美国学生在数学学习上的差异？/How do you think the difference on maths study between Chinese and American students? 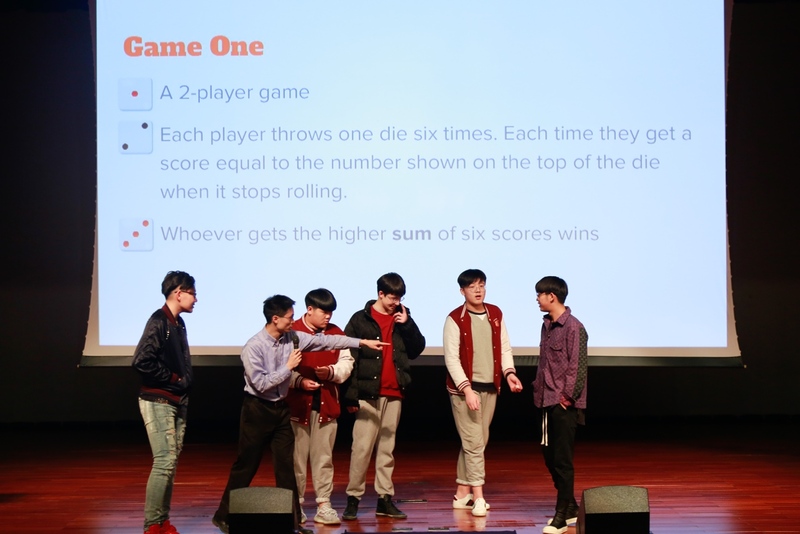 罗博深：By going around the whole world and giving these kinds of math lectures, it is very interesting to see the different kinds of back grounds and approaches that each student brings. 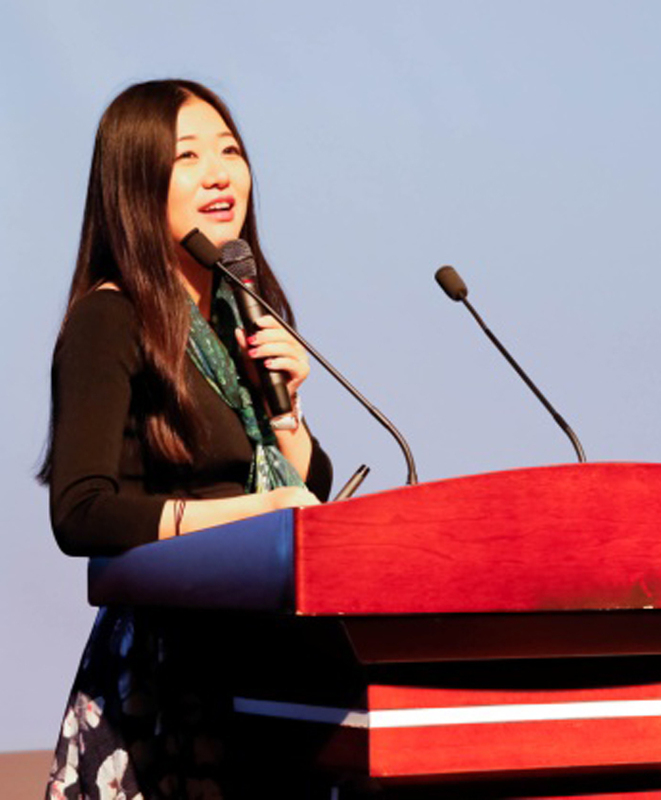 It is definitely true that many Chinese students have many of the techniques learnt already because of the different classes that they take. Sometimes some people compare，maybe some people say that there is more creativities in certain approaches and more learning of techniques in other approaches. My opinion actually is that no country has the best technique. I think that the best thing we can do is to learn from all the different methods that are throughout the world, and to make the best technique together with them.The best thing to do is to bring together creativity and also learning of techniques and practice. If you can make sure that on both of these dimensions you are strong, you have the best of both worlds. 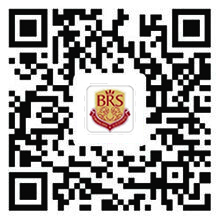 Q3：您对北京王府学校有什么印象？/What impression you have on Beijing Royal School? 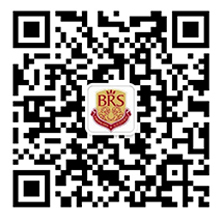 罗博深：This is now my third time that I come to BRS to speak in your auditorium. I should say that I was very impressed all the times by the combination of cultural approaches you have with both the Chinese culture obviously, and also a lot of inspiration from many cultures around the world. Actually I am on the opinion that the more you learn from other methods, the better of methods you can build yourself. So I have been impressed by how your students come with both of these approaches, and your teachers as well. 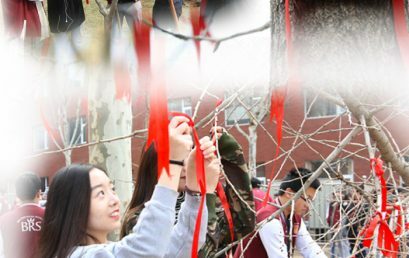 I also have already obviously noticed that in your school, throughout the entire school, you have made an effort to combine both English and Chinese in the ways that your students hopefully,when they graduate, they will also be citizens of the world, trying to bring their ideas and their culture from China to the rest of the world, and to also eventually bring that back. I am very impressed by how you fuse all of these together. Q4：天赋和热情，哪个更重要？/Which is more important, talent or passion? 罗博深：When I look at people, the characteristic I look for is that raw energy and passion for what they are doing. This is because that I really believe that geneticsdon’t have that big influence on what your mental capacity is. Certainly there are very a few people who have some very unusual advantage genetically. For example, Yao Ming is very tall and most of us is are not that tall. But there is only one Yao Ming.Maybe there are some more basketball players around the rest of the world too, but their (difference) are still very small. Most of the rest of us get our skill through practice and hard work. So to me, if you can align your passion and your energy towards a goal, you can overcome lots of things. For example, you may think that you are not good at maths because your classmates seem so much better. But that advantage might only because he/she starts to learn maths six months before you. A six-month advantage can be overcome if you really want to do it. For example, if you are in a classroom, if you are not paying attention, you may as well be sleeping, it makes no difference. But if you are carefully listening, you will take in so much more. This is just one example of how aligning your work with what you are trying to achieve can overcome lots of things. Because it is like the tortoise and hare.There is a saying that somebody has a lot of ability but does not use it, they do not go as far as somebodywho just work as hard as they can. And so this is why I feel that if you really put that passion forward, then you can do things that will overcome all sorts of what may seems like disadvantages. 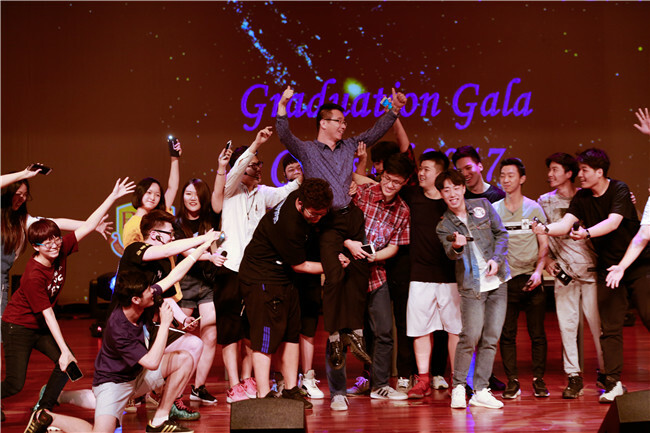 On May 18, the BRS Class of 2017 Graduation Concert & Musical Performance took place at the main auditorium to a roaring and enthusiastic packed house of teachers, students and parents.